Dr John Pohl has over 20 years of experience as a dentist. In 2005, he purchased Hawksburn Village Dental in Toorak after having practiced in Sydney and Tasmania. His lightheartedness and quick wit gives him an extra advantage for even the most nervous of patients. 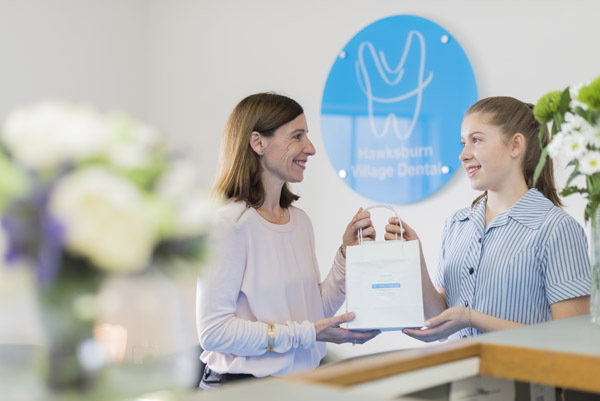 Hawksburn Village Dental is committed to providing more than just general and cosmetic dentistry. We focus on preventive dentistry as well. Your oral health is vital to your general health and overall well being. For this reason at your initial examination appointment we do more than just look at your teeth. We examine the gums for signs of disease, we carry out a procedure known as “six step screening” to examine the soft tissues of the mouth for signs of oral cancer, and we check the jaw muscles and joints in conjunction with the teeth for signs of clenching or grinding habits which can lead to broken teeth, headaches and neck pain. We offer care to patients of all ages and are conveniently located in Hawksburn Village . We hope to hear from you soon. Call today for quality dental care.